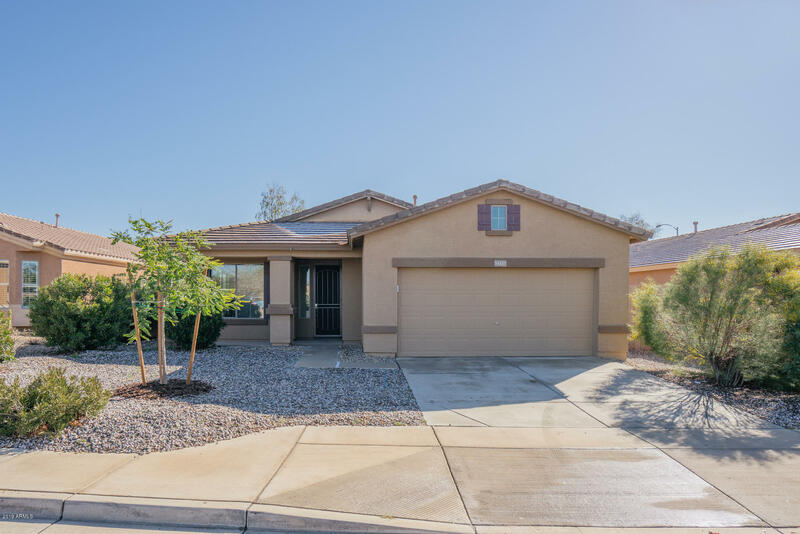 All LEGACY PARC PARCEL J homes currently listed for sale in Surprise as of 04/23/2019 are shown below. You can change the search criteria at any time by pressing the 'Change Search' button below. "BEAUTIFUL HOME... GREAT COMMUNITY...3 DOORS DOWN FROM PARK!!! This Spacious 4 Bedroom/2 Bathroom home is spacious and ready for you to create memories. This one-story home offers a covered patio and a two-car garage. Upgraded features include flooring and interior paint. 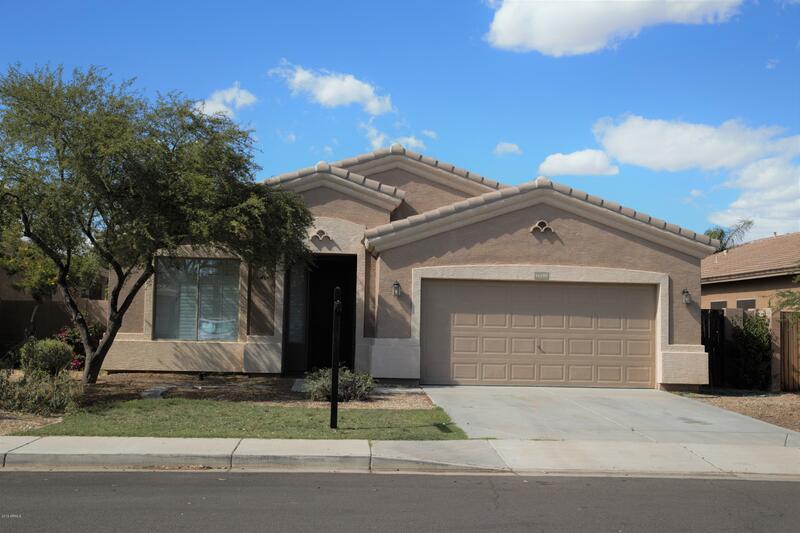 In the City of Surprise centrally located just off the 303/Waddell near shopping and amenities. This one won't last long! Come see your new home today!"